Pete Miller's Water and Wildlife Studio - The web's Best place for authentic blue crab art and gifts. The world's best custom blue crab taxidermy. Blue Crab Habitat Lamps and table art. Authentic blue crab jewelry. Custom and stock marine species taxidermy including crabs, lobster, fish,shrimp, and Limited coastal christmas ornament collectibles. Shorebird Habitat Lamps and table art. Beautiful, unique and Cool Coastal creations. 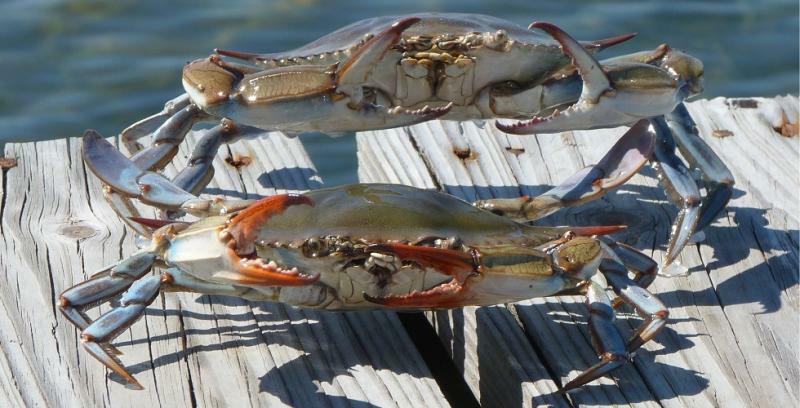 The web's Best place for authentic blue crab art and gifts. The world's best custom blue crab taxidermy. Blue Crab Habitat Lamps and table art. Authentic blue crab jewelry. Custom and stock marine species taxidermy including crabs, lobster, fish,shrimp, and Limited coastal christmas ornament collectibles. Shorebird Habitat Lamps and table art. Beautiful, unique and Cool Coastal creations. Home of the original, authentic blue crab lamp. 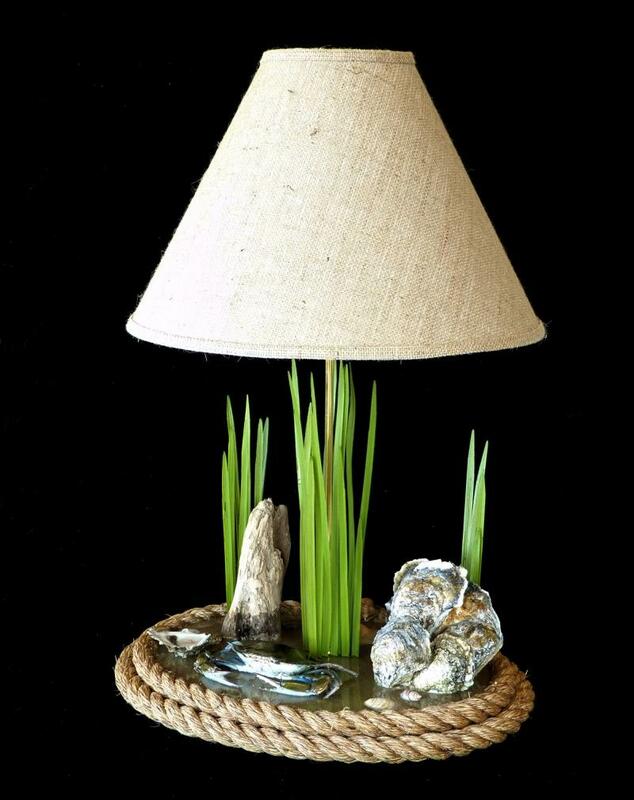 The perfect home accent for your beach or waterfront home. If you need more information or a quote on custom, museum quality freeze dried taxidermy and expert air brushing. I will be happy to discuss with you how to prepare your item for shipping, options for displaying your item, estimated cost and time for completion.